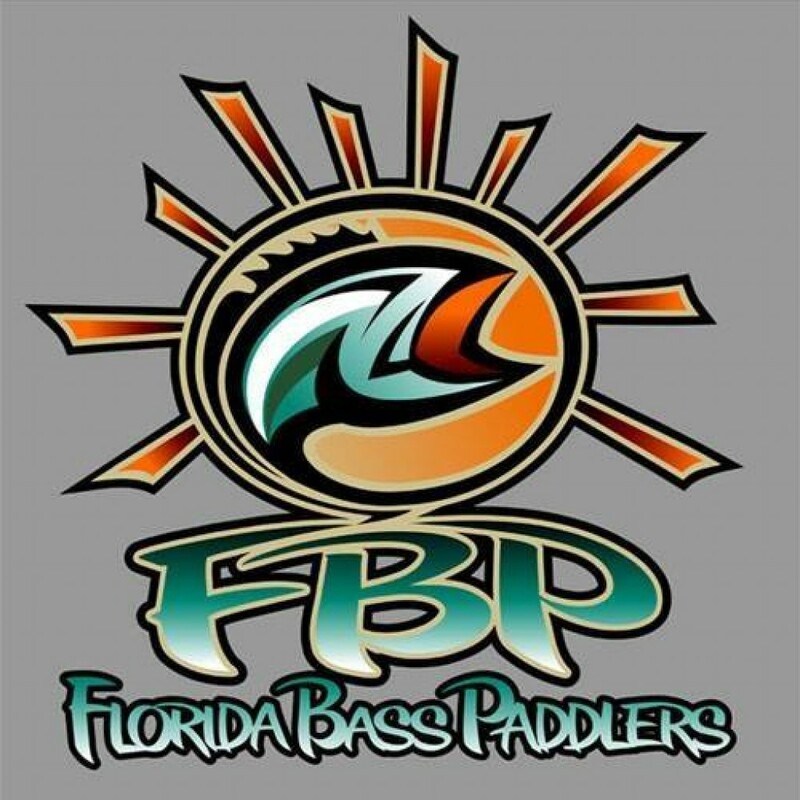 The Florida Bass Paddlers are a no cost club which will feature bass outings in various locations every few months, and some of those locations will be chosen by our members. We are also looking to have a few "National Online" fundraisers throughout the year which will benefit various non-profit organizations. We also strive to promote kayak angling fellowship throughout Florida.